Following the election result some pundits have suggested that English votes for English laws might be an obstacle to the government, given its reliance on support from non-English MPs, whilst others have suggested the procedures might provide the government with an enhanced English majority. In this post Daniel Gover and Michael Kenny explain that neither of these possibilities is likely to occur. However, the territorial balance of the new Commons could cause the West Lothian question to come back to the fore – though not solely in relation to England. Amidst the swirl of punditry and opinion unleashed by this month’s general election result, attention has once again turned to the ‘English votes for English laws’ reform (otherwise known as ‘EVEL’) recently introduced in the House of Commons. EVEL aimed to address concerns about the capacity of MPs from outside England to exercise a determining vote on England-only legislative matters. Some pundits have suggested that it may well represent an acute obstacle, of the Conservatives’ own making, to the prospects of Theresa May’s minority government given its reliance on support from MPs outside England. Others, by contrast, have wondered whether EVEL might give her the enhanced majority she needs to govern England. In fact, neither of these possibilities is likely to occur. Indeed, some of the more outlandish claims in circulation about EVEL supply yet more evidence of how poorly understood this set of procedures still is. In our in-depth analysis of its first year of operation – Finding the Good in EVEL, published in November 2016 – we argued that the EVEL procedures should be simplified, made more transparent, and be better explained by government. But, although EVEL itself is unlikely to greatly hinder this minority government in parliament, some of the wider issues underpinning the ‘West Lothian Question’ (to which EVEL was a very belated answer) may well resurface, and it is worth pondering those at this particular moment. 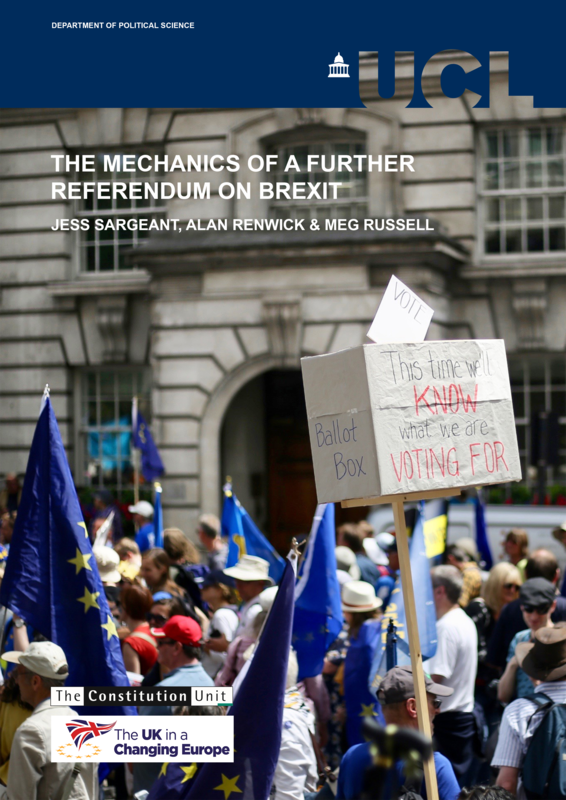 The arithmetic of the new House does mean that questions of territorial representation could well become divisive and difficult for Theresa May, and these may add to the formidable set of challenges ahead of her. But to understand these, we should first remind ourselves of the iconic West Lothian Question posed by the late Tam Dalyell in response to proposals for devolution in the 1970s. Dalyell raised two distinct issues. His central complaint was that, were devolution to be implemented in only certain parts of the UK, MPs who represented seats where devolution applied could, in principle, determine outcomes for those who lived in non-devolved parts of the UK, whilst MPs representing the latter could not do the reverse. Implicit within this, however, was a second observation: that devolution might legitimise the idea that any UK administration needed a ‘mandate’ to introduce legislation for territories where it was not the majority party. 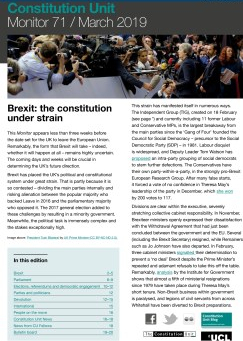 On 28 November the Constitution Unit hosted a seminar in parliament to mark the publication of a major new report by Professor Michael Kenny and Daniel Gover evaluating the first year of the new English votes for English laws procedures in the House of Commons. Kenny and Gover summarised their findings before two respondents, Roger Gough and Oonagh Gay, offered their thoughts on the report and the EVEL system. Dominic Walsh reports. In his speech in Downing Street following the Scottish independence referendum David Cameron drew attention to the ‘English question’. ‘We have heard the voice of Scotland’, the then Prime Minister said, ‘and now the millions of voices of England must be heard’. With this in mind a set of procedural changes to the workings of the House of Commons, known as ‘English Votes for English Laws’ or EVEL, were proposed by the Conservatives at the last general election. These were implemented through changes to standing orders in October 2015. There was great fanfare about the introduction of EVEL at the time. Over a year on, however, it appears to have faded almost entirely from the public view. How has the procedure worked in practice during its first 12 months? Has it been a success so far, or have criticisms of it been vindicated? 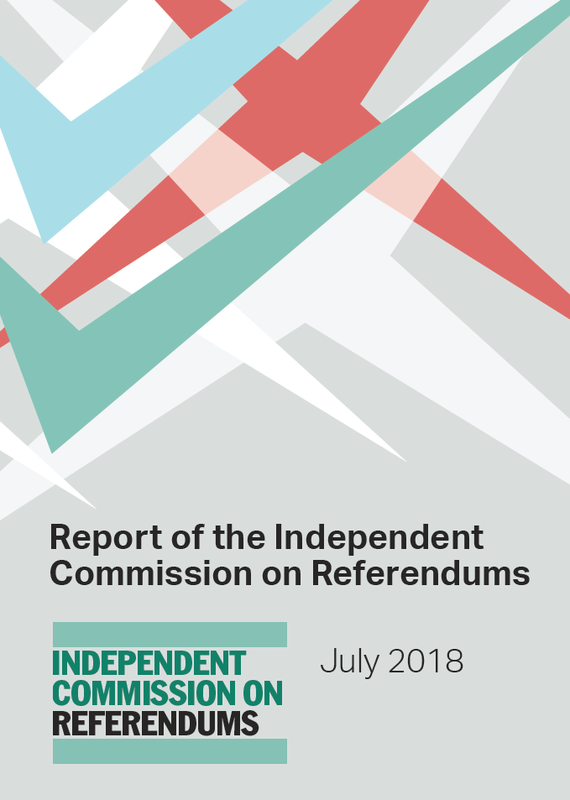 These questions are addressed in a new report published jointly by the Centre on Constitutional Change, the Mile End Institute and the Constitution Unit, supported by the Economic and Social Research Council. 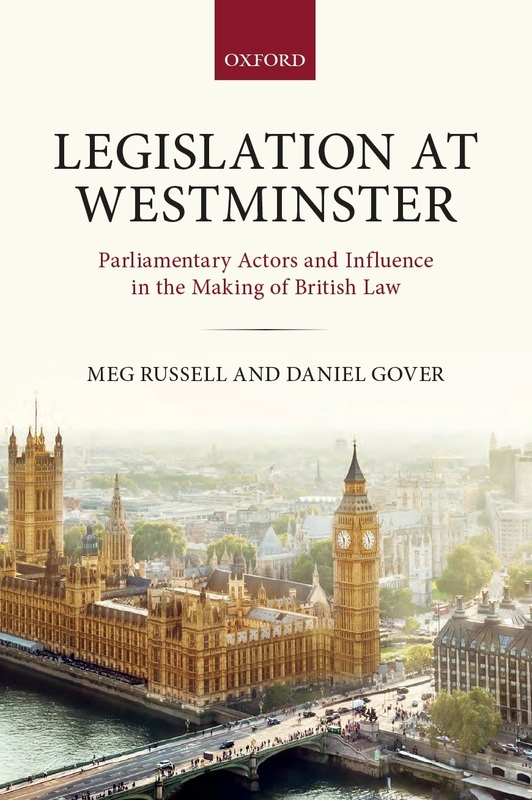 This was launched at a Constitution Unit seminar held at Westminster on 28 November. 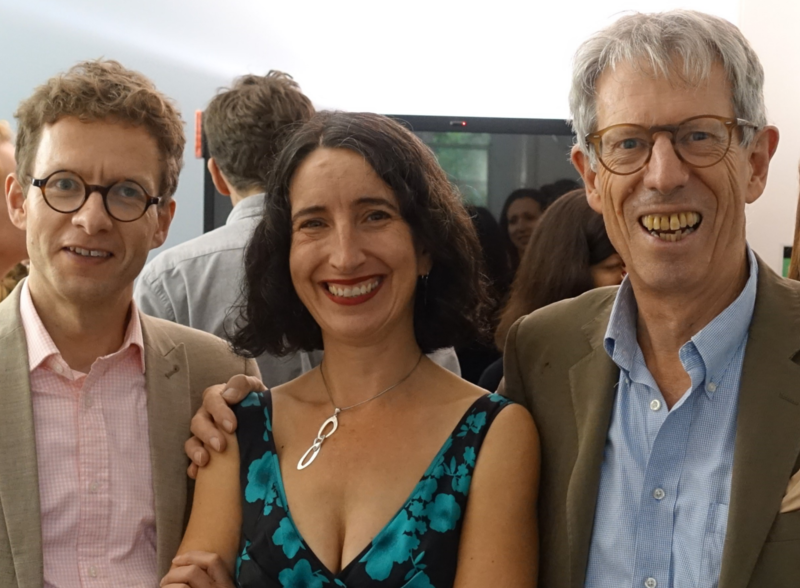 What follows is a summary of the event; the authors, Daniel Gover and Professor Michael Kenny have written a separate blog post outlining their report in more detail. Michael Kenny introduced the event by outlining the aims of the project. These were to evaluate EVEL’s first year of operation, to examine whether the evidence bears out the criticisms made of EVEL, and to explore options to make EVEL more legitimate and transparent. He also gave some background by summarising recent historical trends which gave rise to the adoption of EVEL as policy by the Conservatives. By and large, Kenny argued, EVEL has worked as intended thus far. However, major issues of legitimacy remain. The partisan division in the Commons vote introducing the measure was stark: every single MP who voted in favour was a Conservative, and all who voted against belonged to an opposition party. This may raise concerns that EVEL will not survive a change of government – particularly as the procedure was introduced through changes to standing orders rather than legislation, meaning that it could be repealed or suspended through a single vote. Kenny also added the caveat that the current Conservative government has a larger majority in England than in the UK as a whole and so the system has not yet been ‘stress-tested’ in circumstances where different English and UK majorities on pieces of legislation are likely.